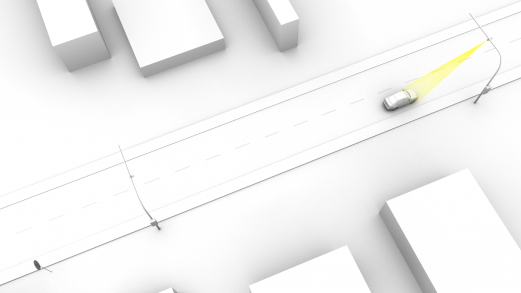 The NeuroCar Section Speed Control System allows to determine the average running speed of every vehicle at a given stretch of the road. The core of the system is the identification of the vehicle (passing through the measurement points) on the basis of number plate reading (ANPR). On the basis of the documentation collected by the system, the procedure of detection and prosecution of speeding offenses is automatically initiated. 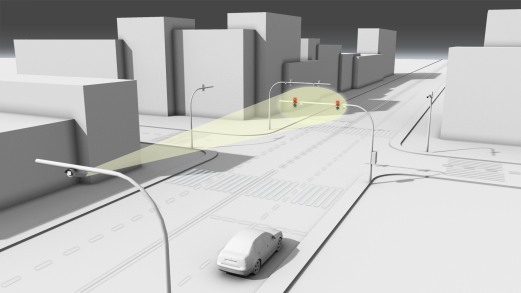 Unlike the dominant speed control method (speed cameras), the NeuroCar Section Speed Control system forces the drivers to observe traffic regulations throughout the entire route. The analysis of a sequence of images of a given vehicle from one measuring point additionally enables establishing its point velocity. 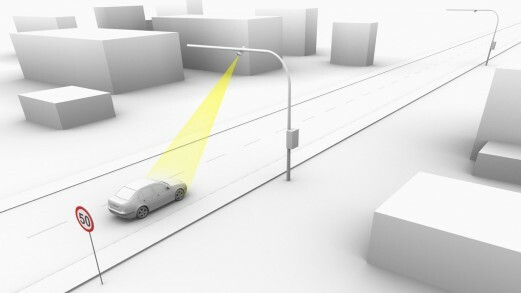 The ANPR cameras are installed above the traffic lane at a distance ranging from a few hundred meters to several kilometers. They record the passage of every vehicle through the measurement point. 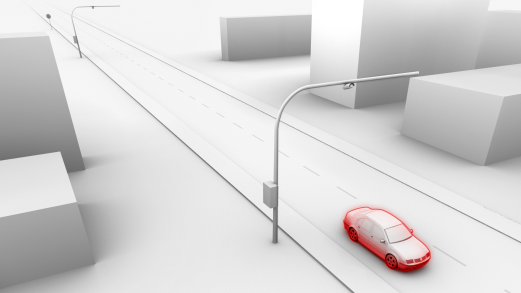 On the basis of a sequence of images, the system identifies the number plate of the vehicle (optionally its make and color – MMR). A photo, name of location and the exact time of passing are simultaneously attached to these results. The procedure is repeated at every measurement point and the data is transmitted to the central management system. 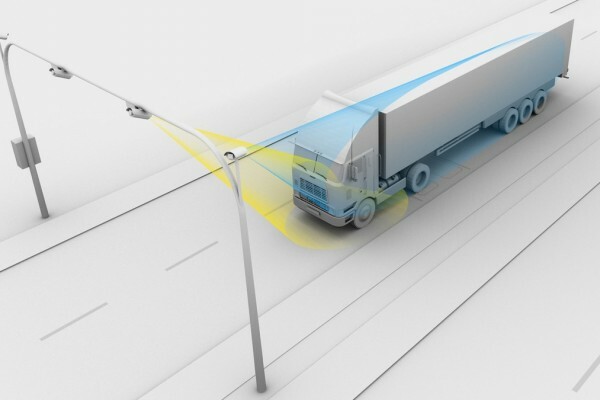 On the basis of the distance between the measurement points and the time required for covering it, the average passing speed is calculated. 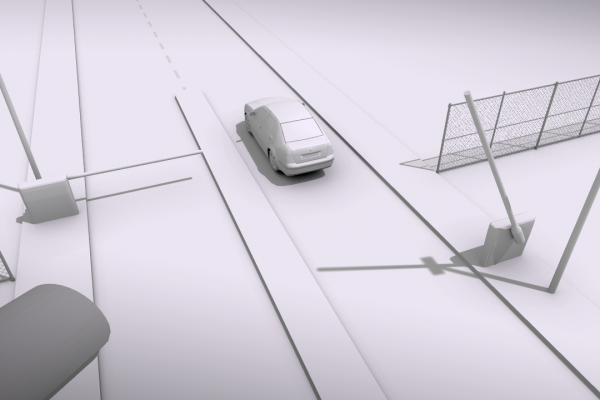 The NeuroCar Section Speed Control System allows to determine the average running speed of every vehicle at a given stretch of the road.